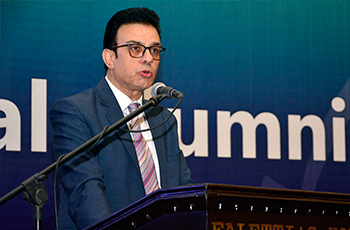 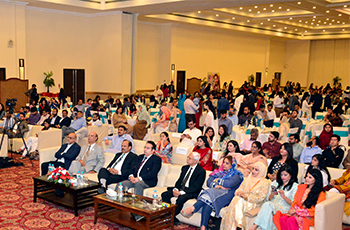 An Annual Alumni Dinner and Sham e Ghazal was organized by the UMT Office of Alumni and Ilmians Network. 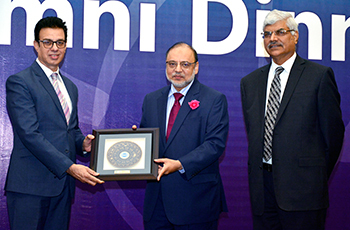 Dr Hasan Sohaib Murad, Chairman, ILM Trust, Dr Muhammad Aslam, Rector UMT, and Rana Iftikhar Ahmad, Director, Office of External Relations, graced the event with their presence. 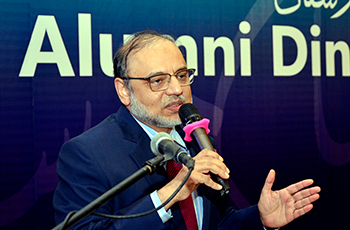 The evening was attended by a large number of UMT alumni who were proud of their association with their alma mater.